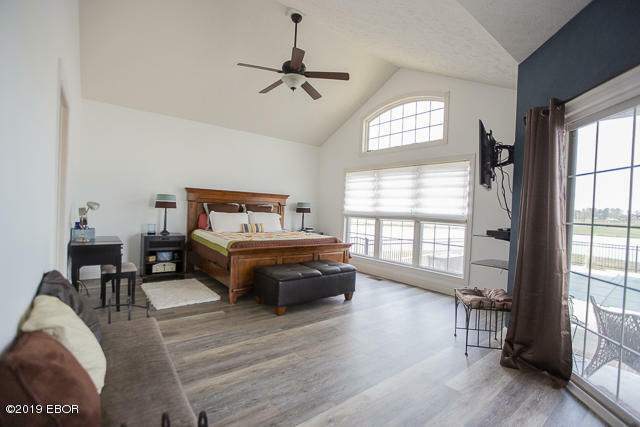 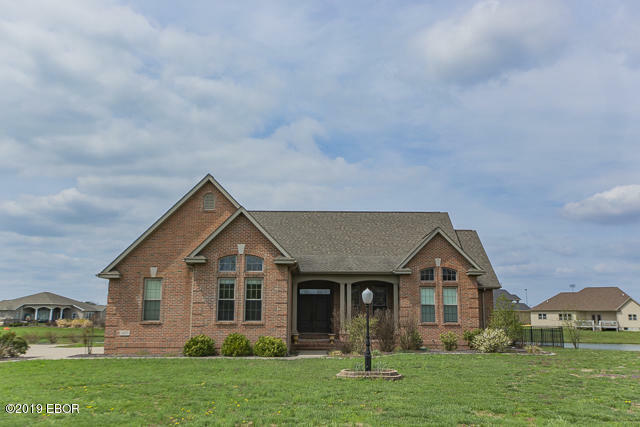 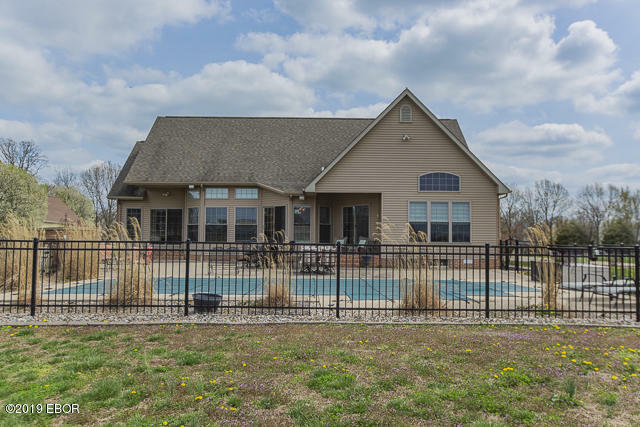 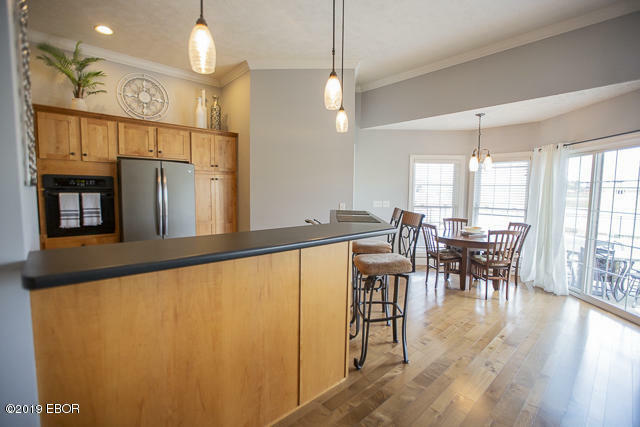 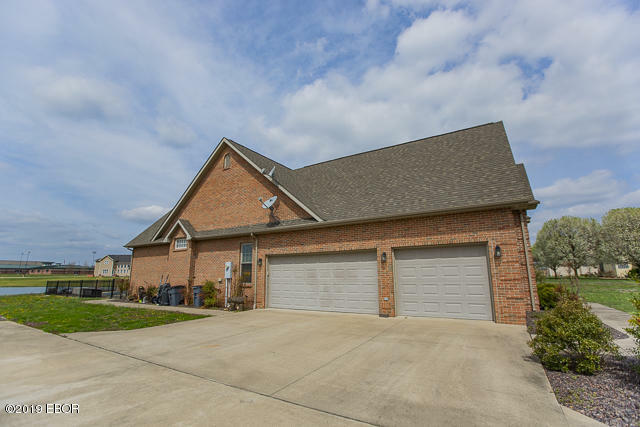 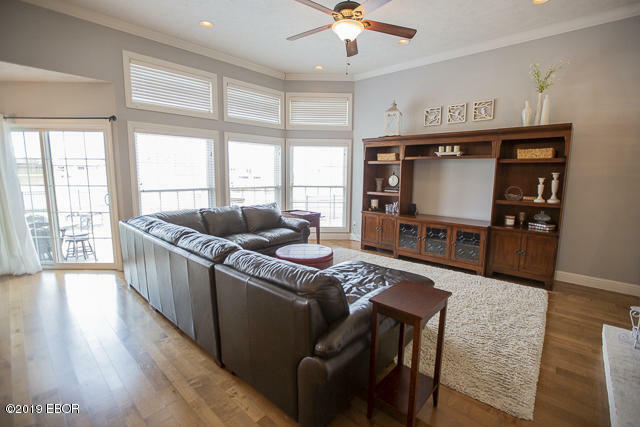 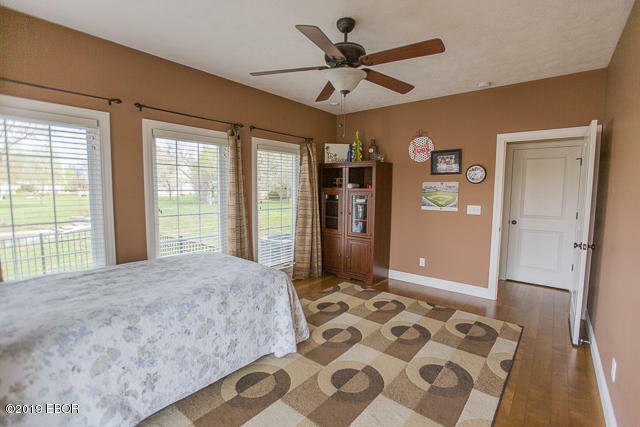 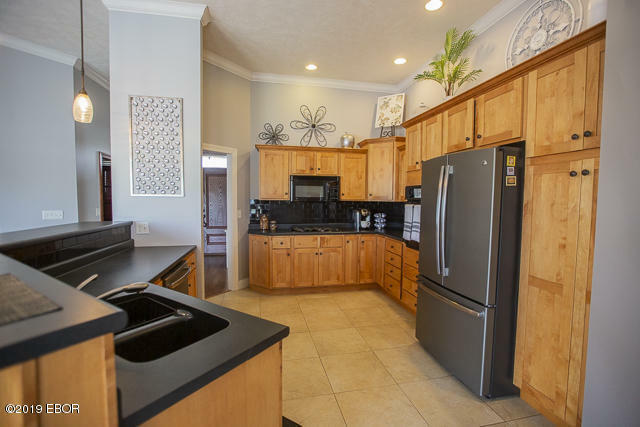 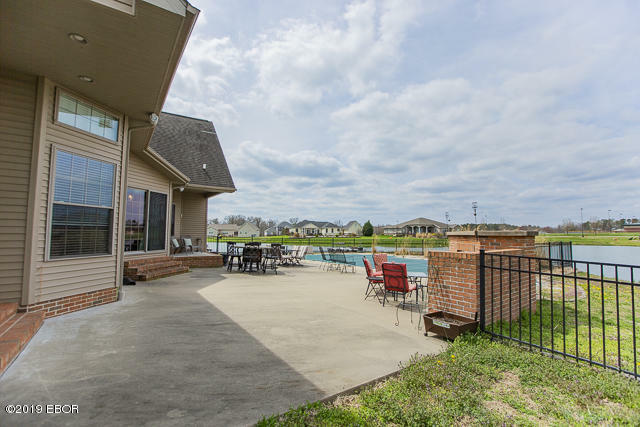 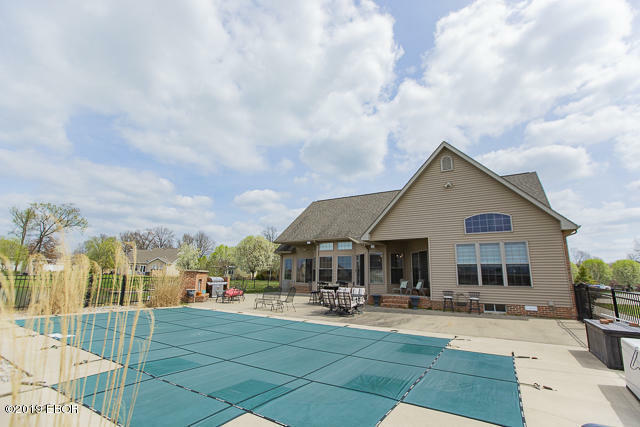 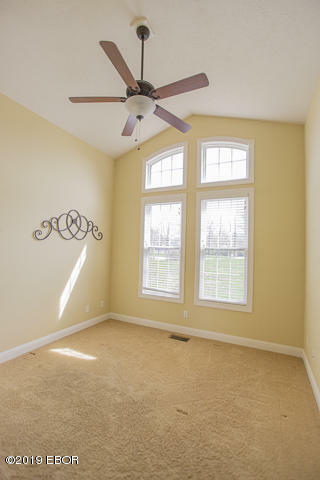 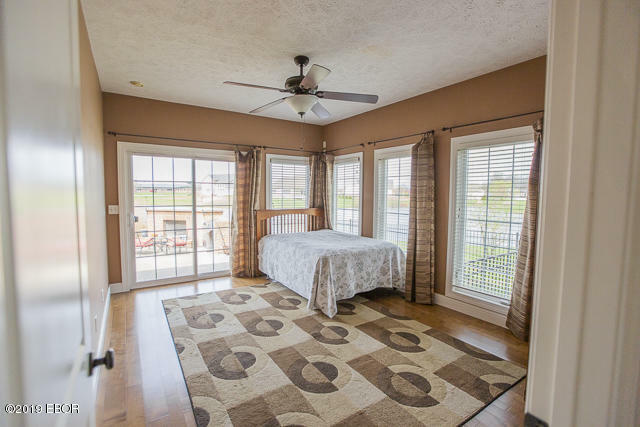 Unbelievable lake view home in Carterville School District. 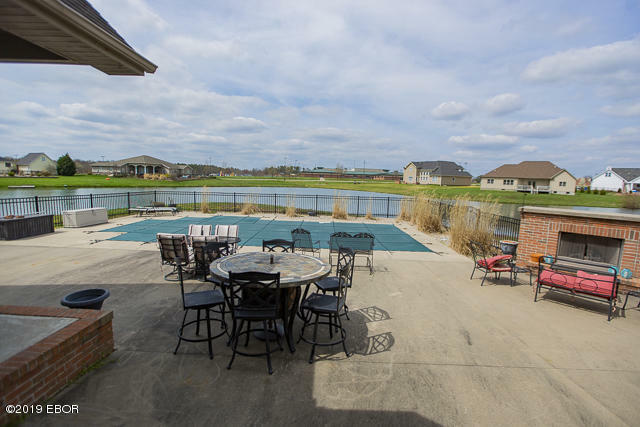 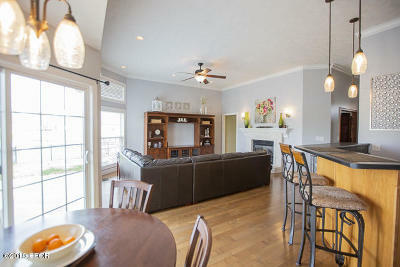 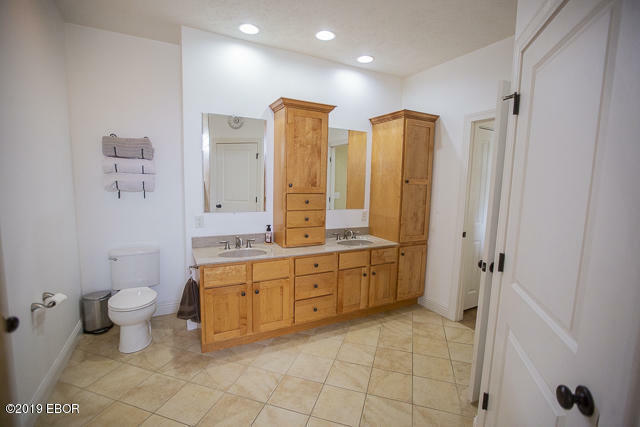 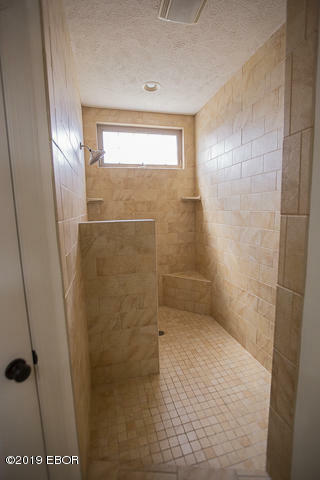 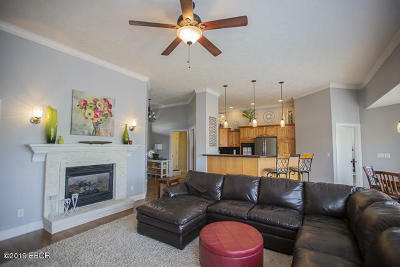 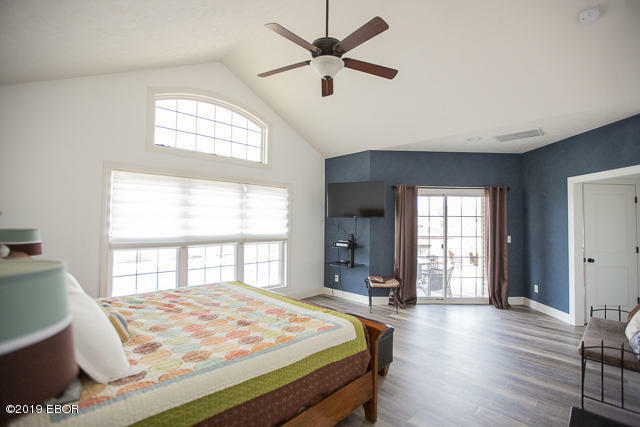 This home sits in the Twin lakes subdivision with an in ground pool that overlooks the lake. 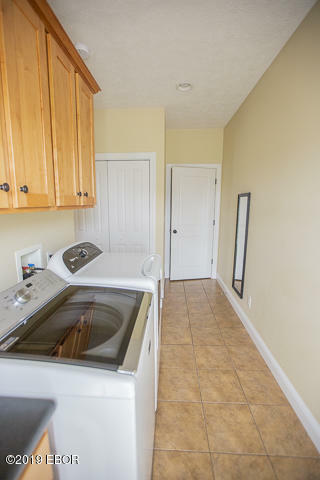 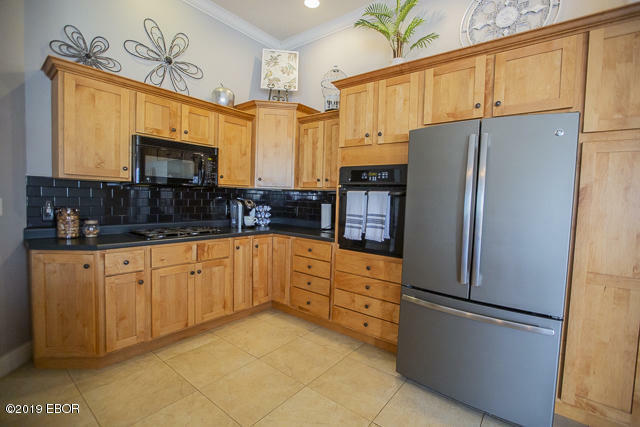 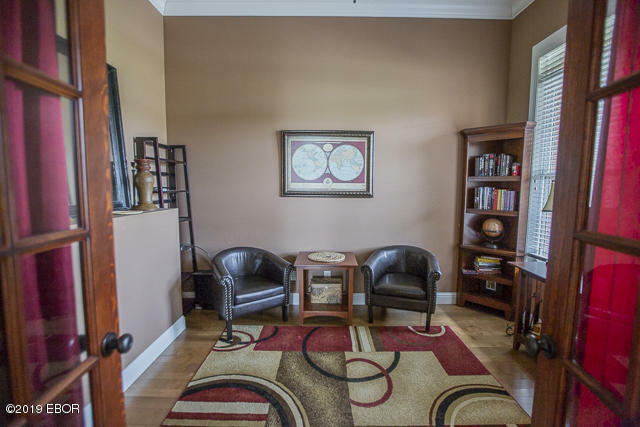 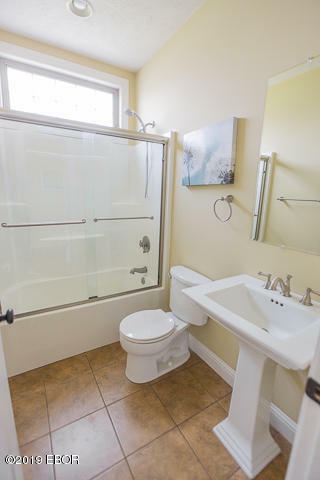  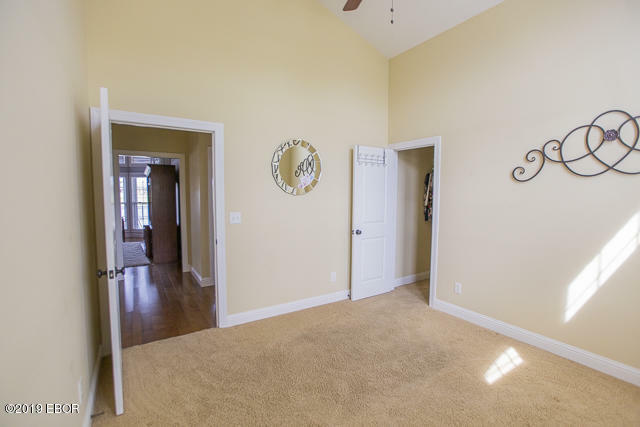 The house is walking distance to both the High School and Grade schools. 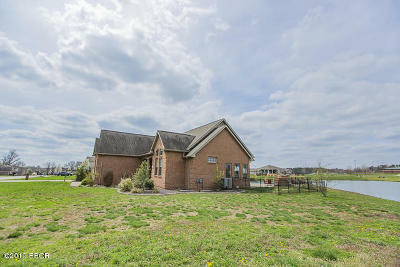 If you are looking for a quiet neighborhood with great views, This is your house!